Anthony (Tony) obtained an Honours B.A. from University of Toronto in 1974 before attending University of Ottawa Law School where he graduated in 1977 with an LL.B (sum laude). He was an editor of the Ottawa Law Review while a student. 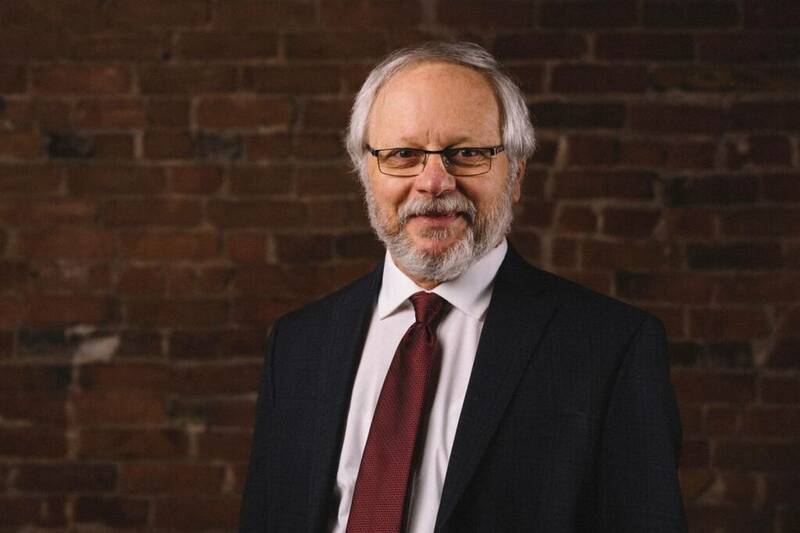 Tony has practiced law in the community of Thunder Bay since 1978 both on his own and in partnership with Bob Edwards as Edwards & Carfagnini. My interest and experience has been in various areas of property law, including real estate, wills and estates, corporate and commercial law, and some charity law, privacy law and construction law. I began providing corporate and commercial legal services to not for profit corporations and First Nations early in my career and have enjoyed my participation in the growth of many aboriginal service and business organizations over the years. I gained valuable practical experience in corporate governance and small business financing while serving as Chair of Northern Ontario Development Corporation in 1995 and 1996. I pursued a personal interest in forestry by serving as a volunteer on the Local Citizen Committee of the Lakehead Forest Crown Management Unit. Other personal interests include reading history books, spending time in the woods and sailing Lake Superior. The legal profession gives an individual the opportunity to protect and serve the interests of all kinds of people and their organizations. I have also been involved in serving the profession itself both with the Thunder Bay Law Association and beyond, as a volunteer director, President of TBLA, a member and Council member of the Ontario Bar Association, and presenting on various topics at the TBLA Fall Continuing Legal Education Conferences. I have been fortunate to have participated in aboriginal joint venture renewable energy projects since 1982, representing First Nations commercial interests. During the last few years, increased mining exploration and the increased recognition of aboriginal rights to land and resources within their traditional territories has also given me the opportunity to work in the complex and increasingly important area of aboriginal consultation and accommodation.